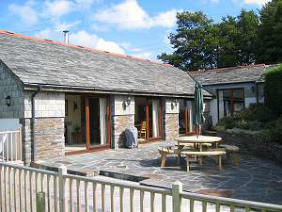 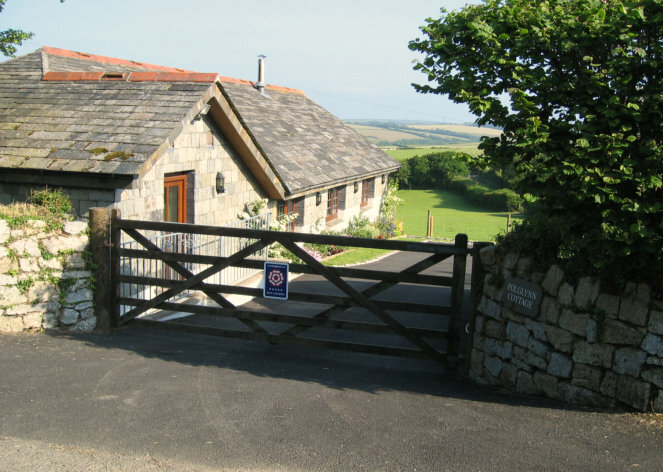 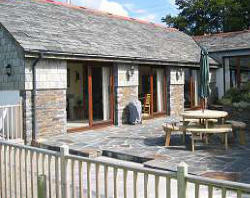 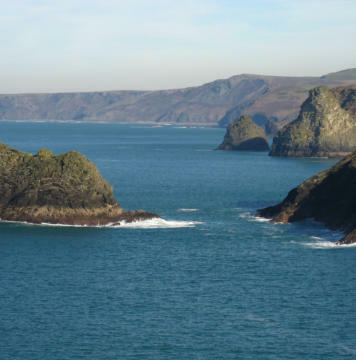 © Kestrel Solutions - northcornwallselfcatering.net 2012-2019. All Rights Reserved. 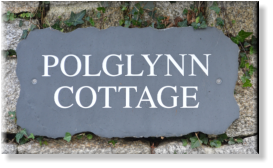 Recently converted, Polglynn Cottage provides for up to four people plus (cot if required) with extremely comfortable and spacious open planned accommodation.